Dargie Designs’ showroom, just round the corner from John Lewis, houses an outstanding collection of modern classics from some of the leading European design houses. You’ll find the latest collections from Hūlsta, Ligne Roset, Kartell and Leolux alongside a fabulous range of decorative accessories. Dargie’s are the exclusive Scottish stockist for many of the designs. There’s also a genuinely warm and friendly atmosphere and you can browse and try things out without feeling pressured. That’s part of the reason 80% of their business comes from repeat customers who value quality, design and friendly service. It’s design led-living that doesn’t sacrifice comfort or durability. There are no one-season wonders here, just modern design classics engineered to suit your way of life. a decade from now, Dargie’s is the place to go. 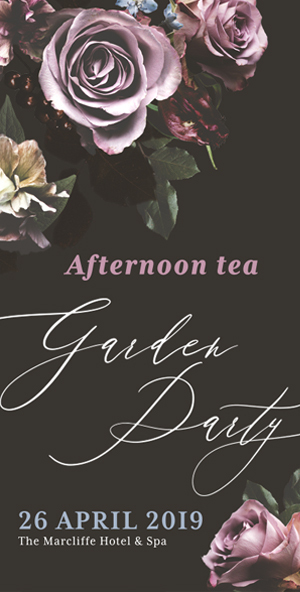 There’s also an expanded range of finishing touches including stunning statement lighting, gorgeous vases, clocks, mirrors and Dargie’s own range of beautifully scented candles and diffusers. 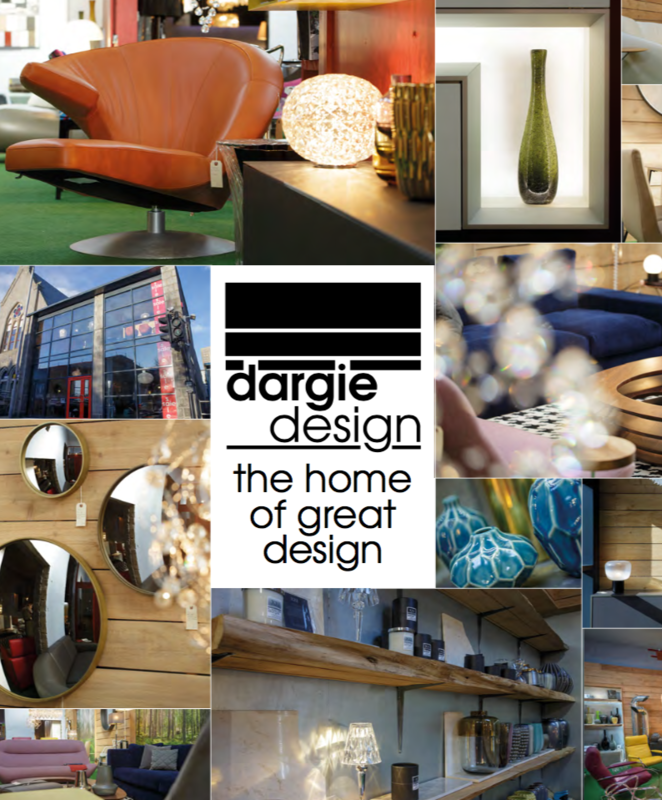 So what makes Dargie Design so special? It’s not just that you’ll find furniture designed to last and look good. It’s not just that you can see great brands you won’t find elsewhere. It’s the assurance that you’ll get the same superb service whether you’re looking to furnish and entire home, or just the perfect vase as a gift . The best way to discover Dargie’s outstanding service and superb selection is to visit for yourself. The shop is open every day except Wednesday. Hours run from 10ish to 5ish, except on Sunday, where they open from 1ish to 4ish.